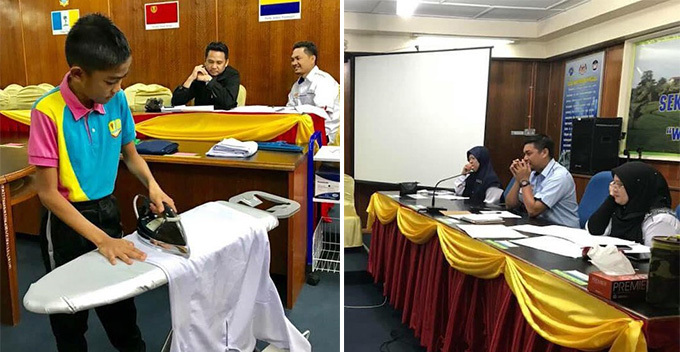 A tweet that was posted on Monday (10 December), went viral with 7k retweets and 5k likes, and it shares a series of images of students ironing clothes as part of an interview process before being selected as students of the school. 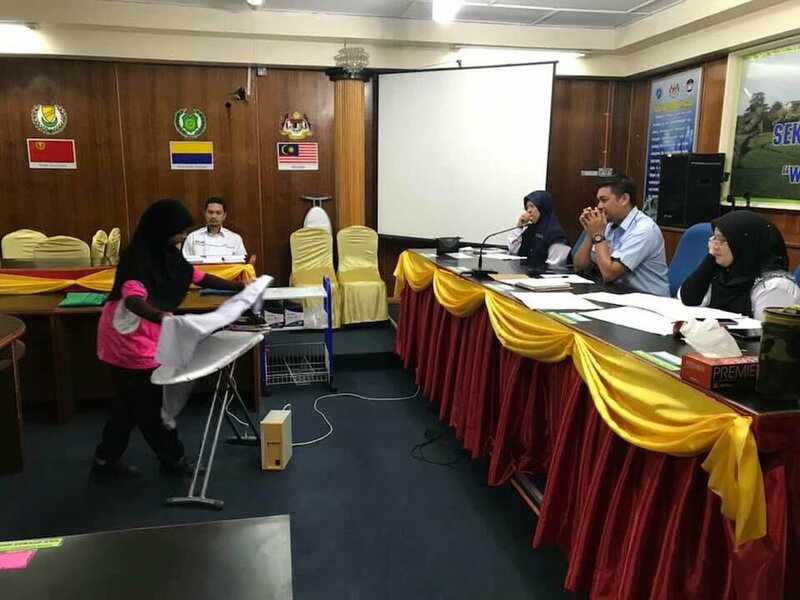 The tweet was shared by Hasif, a former student of the school itself, Sekolah Menengah Sains Lahad Datu, Sabah. According to MStar, he first saw the pictures on his former teacher’s Facebook profile before sharing it on his Twitter for his followers. 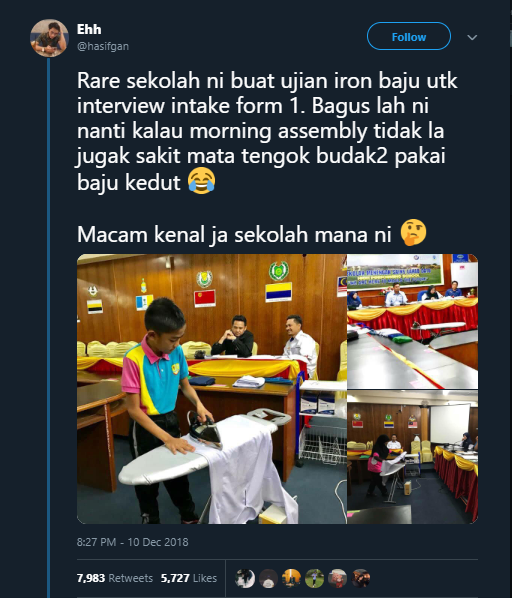 “Never has the school included ironing clothes as a part of the interview for the new intake of form 1 students,” he stated in the tweet. “This is a good change as you probably won’t see students wearing wrinkled shirts during morning assemblies anymore,” he continued. 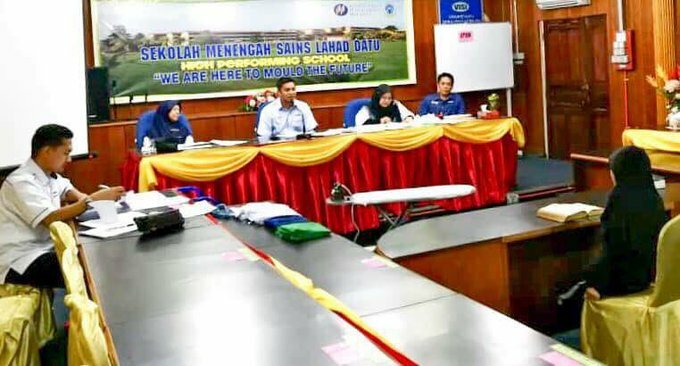 Hasif, a Universiti Putra Malaysia student mentioned that he was a student at SM Sains Lahad Datu from 2010 to 2014. 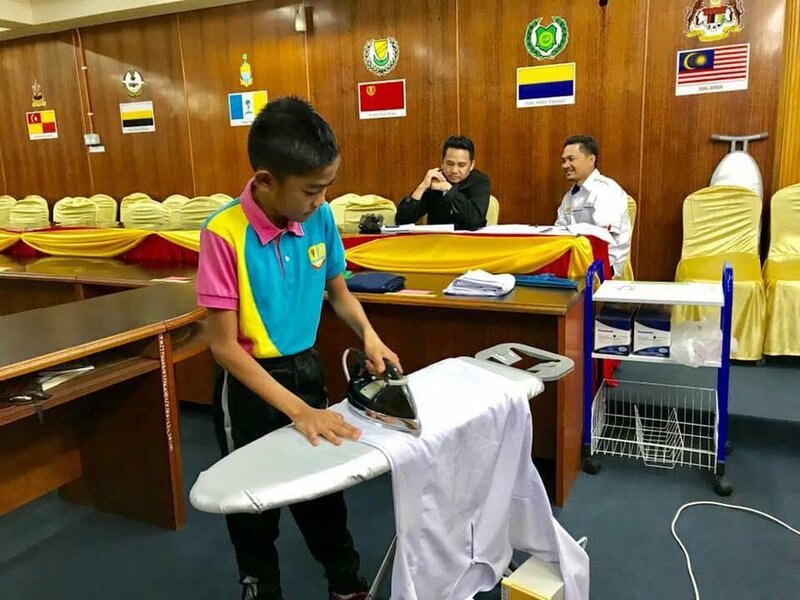 On top of that, Hasif admitted that the 5 years of being in boarding school has thought him numerous life skills that helps him to be independent today. What are your thoughts on this? 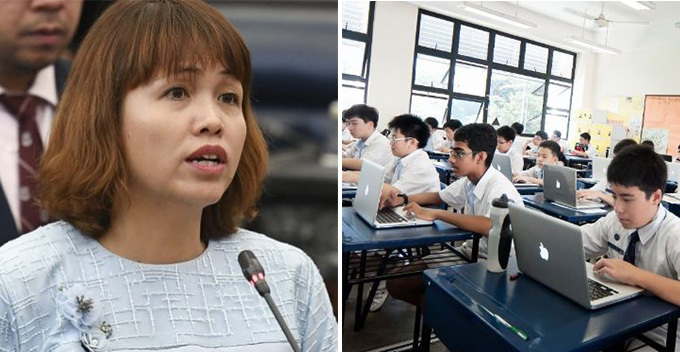 What other skills do you think should be tested before being accepted into a boarding school? Let us know in the comments below!